Whilst Belize is the only English speaking country in Central America it is also a true melting pot of wonderful cultures. 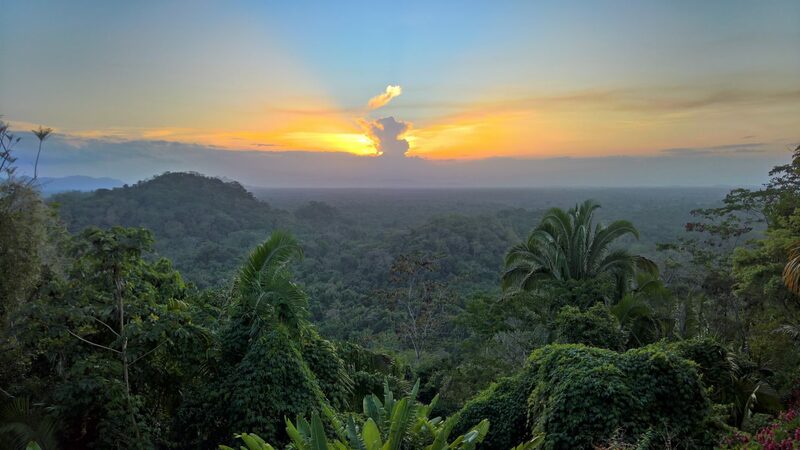 In your travels through this incredible country you will hear Kriol, Spanish, Garifuna and Maya spoken in different districts. Meeting some of these different communities will also give you a fascinating insight into how so may cultures ended up inhabiting such a small country. On the mainland Belize offers jungles filled with incredible numbers of birds and strewn with ancient Mayan ruins, cave systems with crystal clear rivers taking you deep under ground and amazing wildlife almost every where you look. The food is also spectacular, whether you are trying the fried fish of the Garifuna, or the Chocolate of the Mayans, it is a real treat for any visitors. 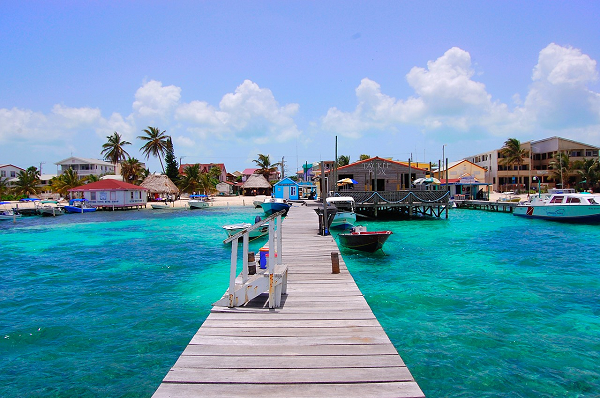 Belize also offers a spectacular coastline along the Caribbean including multiple offshore sandy cayes and atolls. Crystal clear water and vicbrant coral along one of the best kept and longest reefs in the world makes for some spectacular interactions with the Turtles, sharks and rays that call this marine paradise home. Fancy Speaking to a Local? If you fancy speaking to someone working in belize, whether to find out more about your holiday or about life in Belize then please feel free to contact our colleague Lily in Central America. 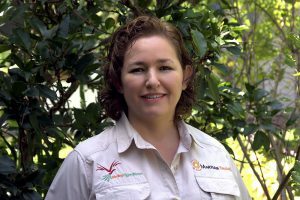 We work with Lily on a daily basis and she knows absolutely everything there is about Belize! If you would like to chat then please let us know and we can put you in touch.